Alternative Spring Break team posing next to the finished planter boxes that they built at Stone Soup. Some of my fellow teammates with Alternative Spring Break 2014. Here we are planting colorful flowers in the serenity garden. All throughout high school, I had been involved in community service in a multitude of ways. From Key Club, to Interact Club, to class office and ASB, there was always a way I could serve my community through these organizations. Moving to Fresno from Hollister was a huge, yet exciting transformation for me, however, getting involved in my new community was a bit of a challenge because I had no clue where to start. I finally found my niche in this community, unexpectedly, in Spring break ’13. When I accidentally stumbled upon the Alternative Spring Break program, I decided to apply. The application was followed by an interview, and before I knew it I had been assigned to the Ronald McDonald House. The Ronald McDonald is a foundation that provides a temporary living space for families who have a child(ren) in the hospital for serious conditions. This program runs mostly through volunteers. Without volunteers, this organization may not be as successful as it is today. As a team, each day we prepared meals for the families staying there, cleaned, planted a garden and conducted activities that the children could participate in. Something like this was unlike many of the places I have served at, because while we were there, we got to meet many of the families and even got to know some of them on a more personal level. Families can use the serenity garden as a space for reflection or to relax after a long day of being with their ill child. The reason this experience made such an impact on me was because on the surface, I was unable to see the struggles of the families that were there. I had not known why their child was in the hospital, what their financial situation was, or how long they were going to be there. I was simply there to make their lives a tiny bit easier, because although it may not seem like it at first, having a meal already prepared for a parent when they come back after a long day at the hospital can lessen one worry out of the millions they may have. For me, it was amazing to see how the children of a sick sibling tried to stay strong for eachother and their parents on the surface; and even more so how strong many of the parents and family members appeared. I was astonished by one of the fathers, who had already been there for a couple of months with his family, was still trying to make memories with his other children despite what they were going through. He took pictures and laughed with each of his children at all our events, including the Easter egg hunt we put on. Someone with that much perseverance reminded me why I love community service so much and how it is so essential to give your time to someone else who might need it. Volunteering at the Ronald McDonald House helped me regain my passion for service, and opened many doors for me, including my position as a Richter Center Ambassador, in which I can now help other students find their niche in this large community. For those of you who didn’t know, the Alternative Spring Break program is every spring break and you can start applying Spring Semester! 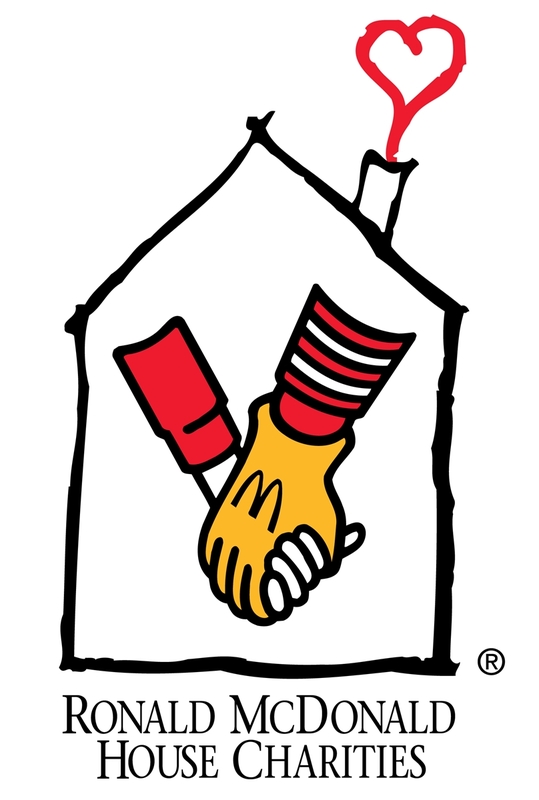 If you are interested in volunteering at the Ronald McDonald House, contact (559) 261-3660 for available dates. I highly recommend both of these! Have you been wanting to get involved in community service (on campus or off) but don’t know where to start? Come check out the Richter Center in the Thomas Building and we can help you! What is your favorite thing about community service? What sparks that passion for you?